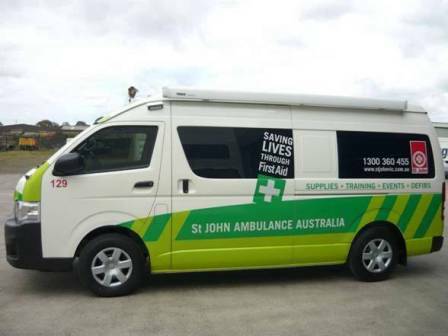 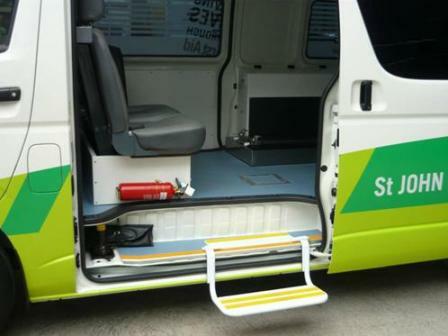 Mader has produced several single stretcher First Aid vehicles for St John Ambulance Victoria recently, with the ability to also seat four people in the rear of the vehicle. 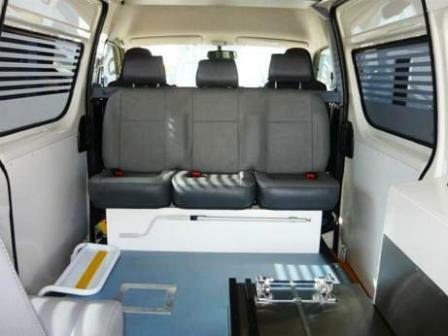 The vehicles are based on Toyota's Hi Ace van and were modified according to requirements, including a side awning feature. 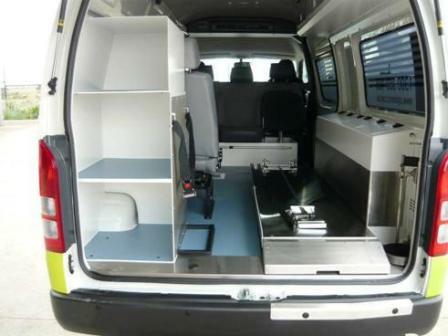 By early 2013 twenty one units will be completed.